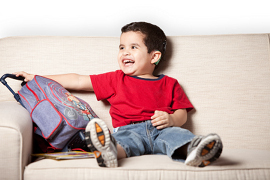 Cochlear Limited is the leading global expert in implantable hearing solutions. It has a dedicated global team of 2800 people who provide innovative hearing technologies and services to the hearing impaired in over 100 countries. 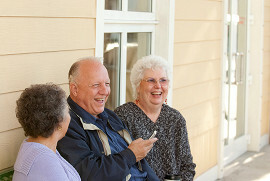 For over thirty years, Cochlear has pioneered this technology, helping hundreds of thousands of people reconnect to their families and friends. As the technology leader in its field, Cochlear is the industry’s largest investor in research and development. The research program at Cochlear is extensive, and involves over 100 collaborative programs across 20 countries. Being a part of the Hearing Hub further enhances this capability. Cochlear manufactures cochlear implants, bone conduction implants, acoustic hearing implants and provides a range of support services for the recipients of its products. The company’s promise of ‘Hear now. And always’ embodies its commitment to providing its recipients with the best possible hearing performance today and for the rest of their lives.